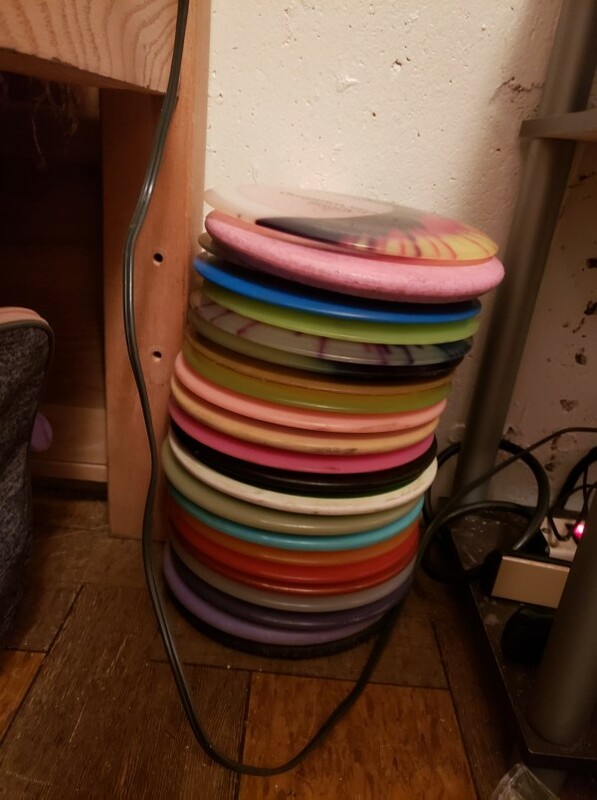 Posted below is the link to all the disc I have for sale or trade. All disc are named, weighed, and rated in regards to condition. All prices are negotiable and are also labeled within the google doc.